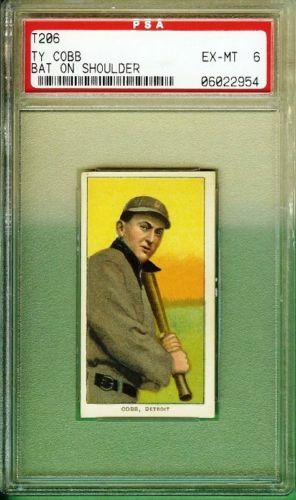 GREAT 1909 T206 TY COBB BAT ON SHOULDER PSA 6 FOR SALE!! Currently for sale is a beautiful t206 Ty Cobb PSA 6!!! This card is beautiful!!! 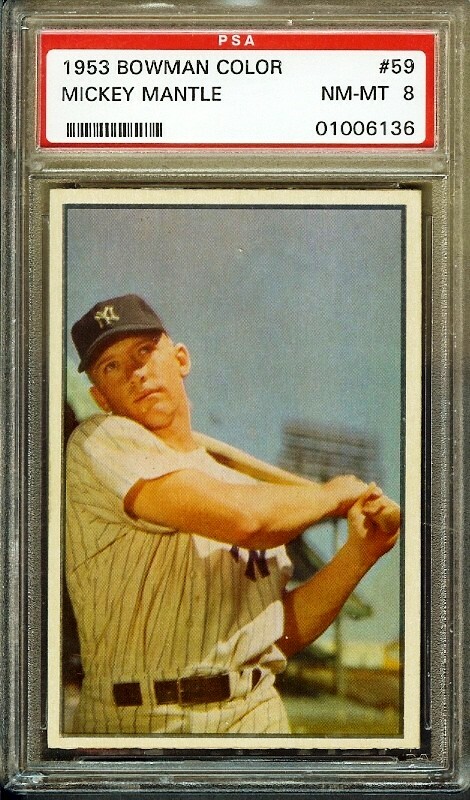 SUPERB 1953 BOWMAN COLOR #59 MICKEY MANTLE PSA 8! 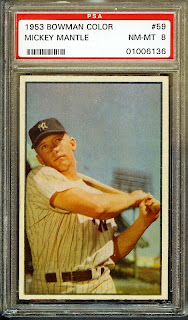 Currently for sale is a beautiful 1953 Bowman Color #59 PSA 8!!! This card is beautiful!! !